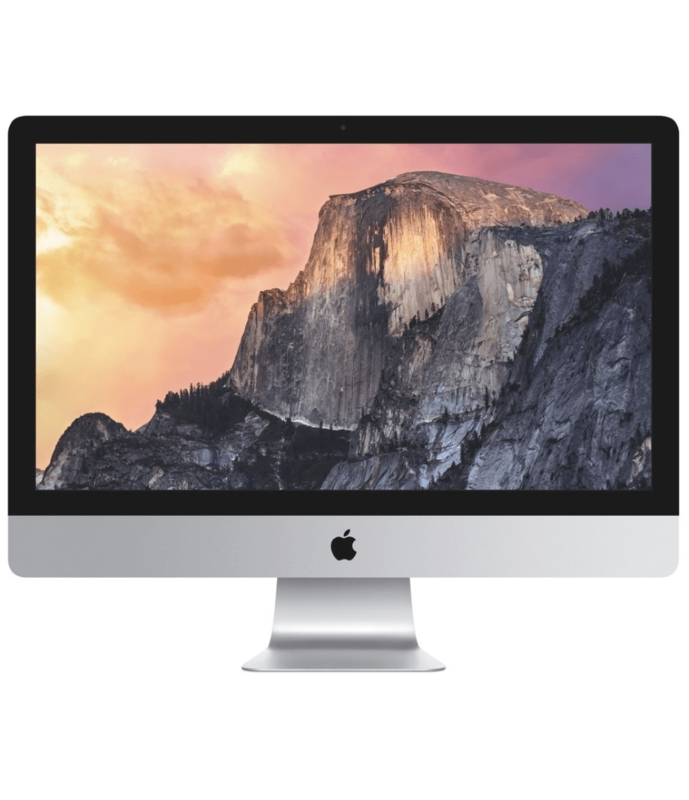 The iMac “Core 2 Duo” 3.06 21.5-Inch Aluminum (Late 2009) features a 3.06 GHz Intel “Core 2 Duo” processor (E7600), with two independent processor “cores” on a single silicon chip, a 3 MB shared level 2 cache, a 1066 MHz system bus, 4 GB of RAM (1066 MHz PC3-8500 DDR3 SDRAM), a 500 GB or 1 TB (7200 RPM) hard drive, a vertically-mounted slot-loading DVD R DL “SuperDrive”, and NVIDIA GeForce 9400M graphics with 256 MB of shared memory or ATI Radeon HD 4670 graphics with 256 MB of dedicated GDDR3 memory. Connectivity includes four USB 2.0 ports, a Firewire “800” port, built-in AirPort Extreme, and Gigabit Ethernet, as well as a Mini DisplayPort, which supports an external display up to 30″ (2560×1600). The “Late 2009” iMac line looks similar to earlier Aluminum iMac models but have an “edge-to-edge” glass design and a “seamless all aluminum enclosure” (previous aluminum models have a modest aluminum border around the display and a plastic back). Externally, the displays are enhanced with LED-backlighting and “IPS technology” for improved quality, and internally, each has four RAM slots supporting up to 16 GB of RAM (rather than two slots and 8 GB of RAM for earlier models). All “Late 2009” models also include an SD Card slot and redesigned speakers that promise “louder, clearer sound with better bass response and less distortion”.